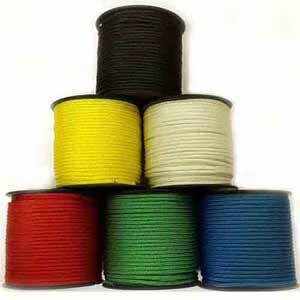 Ropelocker's colourline cord is an 8 plait multifilament polypropylene cord. 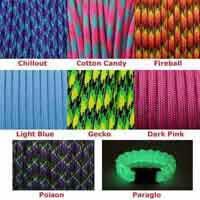 It is a lightweight, colourful, versatile, floating cord. 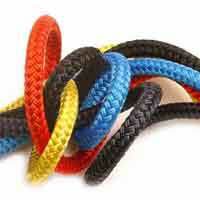 Available in a range of diameters and colours. This cord is suitable for use indoors or out. 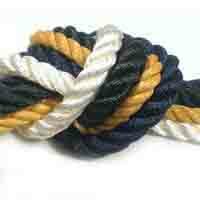 It's great for a lightweight line to use around the boat or a handy tie down for tents or tarpaulins. Can also be used to create a colourful addition to the garden as a funky new washing line. Polypropylene fibre does not absorb water and therefore will float and not shrink.